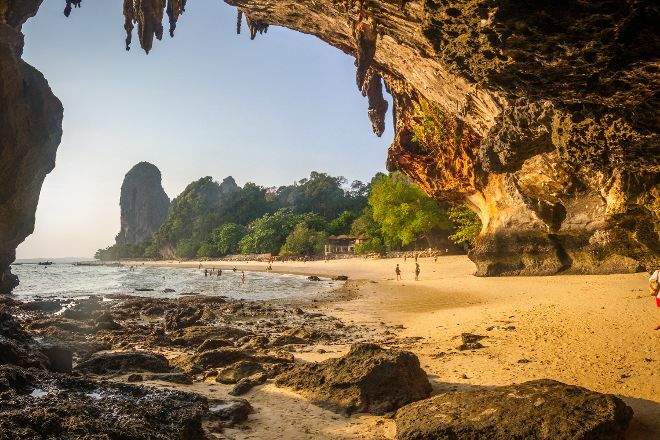 Relax among dramatic sights of Ao Nang's coastline at PhraNang Cave Beach, a popular sandy beach hidden in a pleasant and attractive cove. Snap photos of limestone cliff faces, and then head into the calm water to cool off. A range of water-based activities await those interested in getting active, while spectators can hang out at one of the nice food establishments lining the promenade. 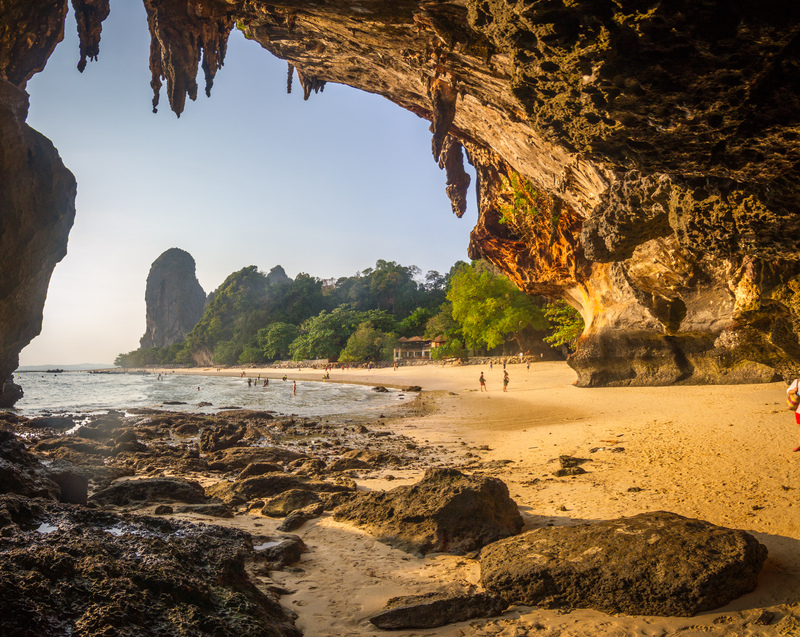 Discover how to plan a Ao Nang trip in just a few steps with Inspirock's itinerary builder. Really delicious Beach, but there are many people and very little space. The large amount of longtailboat fills much of the beach so that there is only limited space to bathe in. It’s so worth to come here! Beautiful place! You can explore cave, watch climbers and monkeys being cheeky. If you walk a bit further you will get lots of free space for yourself. There are long boats with food, drinks and fresh coconuts nearby. Hope you’re enjoying this place as much as I was. One of the best place in Thailand. When I arrived that beach I was fascinated. The big cliff in the water in the front of the beach , the cliff with the cave on the beach, monkeys and fresh food to buy directly from the long tail boats, all this things are fascinating. It's nice to go in the water in the shadow of the cliff. If you have the opportunity, visit this place and you'll not regret. You can take food and drinks with you. I think the longtail boats are not the whole day there. Don't forget to take your trash back with you. Enjoy.